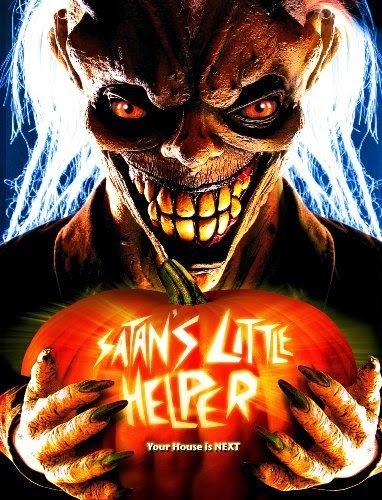 Satan's Little Helper deals with an aggravating child (Alexander Brickel) who befriends a masked serial killer on Halloween and inadvertently helps him commit several murders around a small, clueless town. Writer/director Jeff Lieberman must have been so excited to have crackpot actress Amanda Plummer in his film that he forgot minor things like story logic, motivation, and common sense. This mess is currently available for streaming on Netflix, VUDU, and YouTube, but as usual you might be better off just listening to our assessment and moving on with your life.